Arts and Cultural Alliance of Sarasota County By George, I Think We’ve Done It! 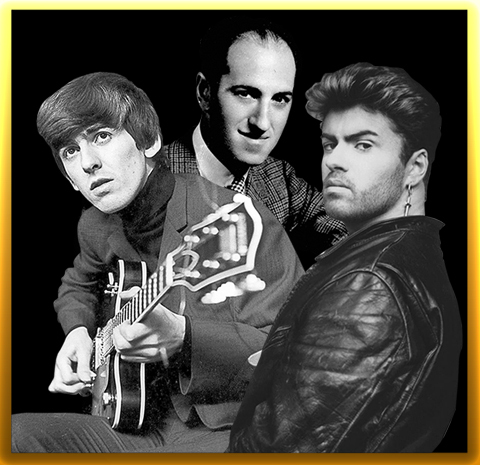 This concert presents music by George Harrison, George M. Cohen, George Michael and George Gershwin! Enjoy tribute artist Marty Short singing ionic George Harrison tunes such as “Here Comes the Sun” and “I’ve Got My Mind Set on You,” and the Pops playing George M. Cohen classics like “Give My Regards to Broadway” and “You’re a Grand Old Flag,” the famous sounds of George Michael’s “Careless Whisper” and “Faith,” and a plethora of George Gershwin songs, including the Pops playing”American in Paris,” “Summertime” played by violin soloist and Pops concertmaster Felicia Brunelle, and “Rhapsody in Blue” featuring Sarasota resident “Tom Purviance on piano.